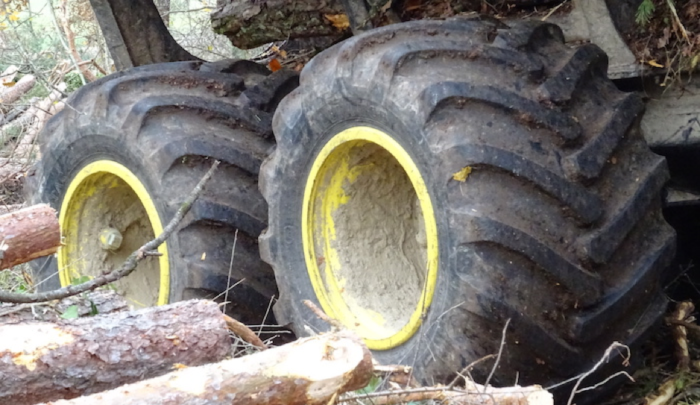 A forestry tire that can work at half the inflation pressure of standard versions is to be launched this month by Alliance. The F344 ELIT (engineered low inflation tire) is reported to be the first tire of its kind in the world and allows vehicles to carry the same load at half the rated air pressure. The tread design of the tire provides high levels of grip, traction and self-cleaning properties, while tread compounds in the tire ensure durability and protection from cut and chip. Steel reinforcements protect the tire from punctures and a reinforced dual bead helps avoid rim slippage when operating at lower tire pressure. 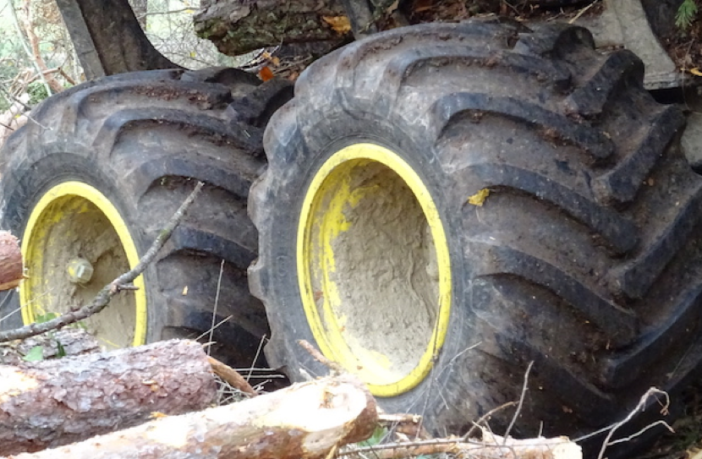 The tire is capable of carrying the same load at just 2.5 bar as a standard forestry tire inflated to 5 bar.